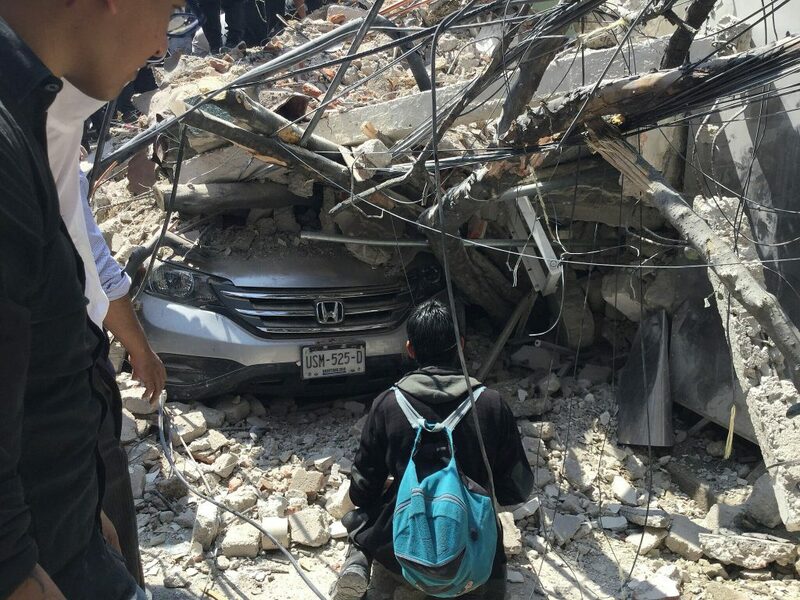 Journalist and scholar Andres Martinez explains why Mexico’s two major earthquakes – 32 years apart – can serve as bookends for Mexico ‘then and now’. Mexico City experienced a major earthquake on September 19, 2017 – exactly 32 years to the day that a similar quake struck the North American city. 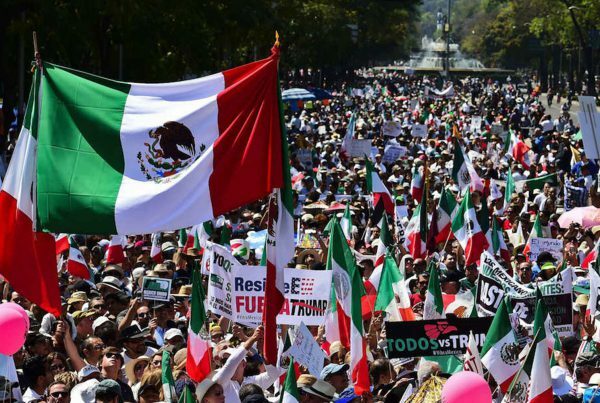 Journalist and scholar Andres Martinez explains why these two earthquakes can serve as bookends for Mexico ‘then and now’, pointing out the dramatic gains that have been made over the past three decades in society, politics, and the economy. He also discusses the “two Mexicos” that exist side-by-side in a country that is experiencing dramatic transformation amid challenges ranging from US President Donald Trump to local corruption and drug wars. In the second segment of the show, we offer an excerpt from host Afshin Molavi’s visit to Dubai Eye Radio’s Business Breakfast show, where he outlined the ideas behind the emerge85 Lab.